Whether you plan on spending this fall in the frigid northern temperatures, or keeping it mild in the southern States, fur will undoubtedly be a key essential in your fall wardrobe as the weather turns colder this season. Fur has always provided necessary function for those braving brisk, cold winters. Yet, it also possesses a unique sense of style of its own. Whether it be a full on fur coat statement, or fur detailing within a leather jacket, fur has always been chic and versatile. 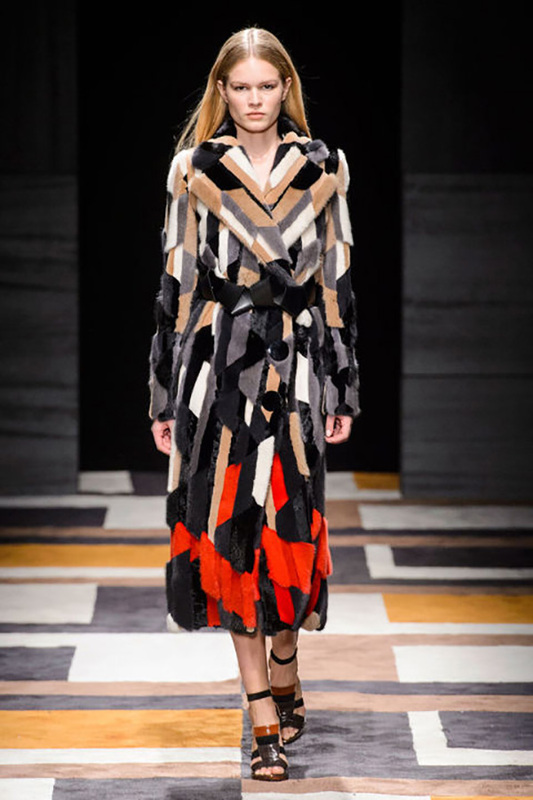 On the runways of New York Fashion Week, fur of many styles and hues were featured for fall 2015. Given a fresh, modern take with patchwork detailing, bright hues, all mixed with chunky knit accessories, fur will be found everywhere inside and outside of your closet this season.